Running a business is no easy task. Apart from all the work-related job, you also have to take care of numerous other things like printers, Xerox machines, scanners, office furniture, and computers to name a few. We at Kiindly would suggest that you take care of your business, and we will take care of the rest. 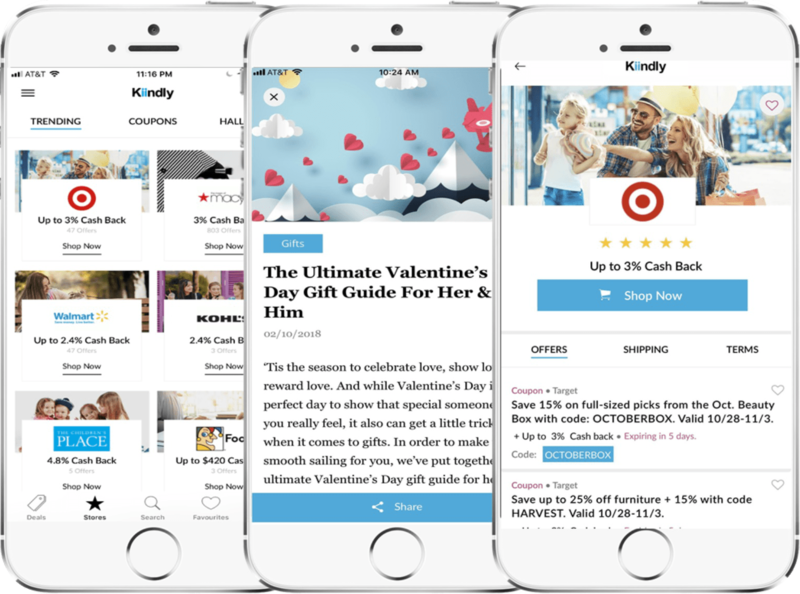 Shopping through Kiindly website or iPhone app is easy, reliable, efficient, and hassle-free. To top that, you get amazing coupon deals and cash back offers if you choose to shop for your business-related products through one of the listed stores. The more you shop, the more benefits you receive. Redeem the coupon offers while making the purchase. In the meanwhile, all the cash back you earn while doing the shopping will be transferred to you PayPal or eCheck account. Shop for all the things you need while making the additional savings with online deals.